Next to the existing S2 tower, a new business S1 tower was built in the centre of Ljubljana. Due to a huge load on the foundation soil, particularly at the core of the construction, additional 3D analyses were carried out to minimize the impact of construction and operation of the S1 and S2 towers. Particularly two solutions to the improvement of the foundation soil were analysed in detail. 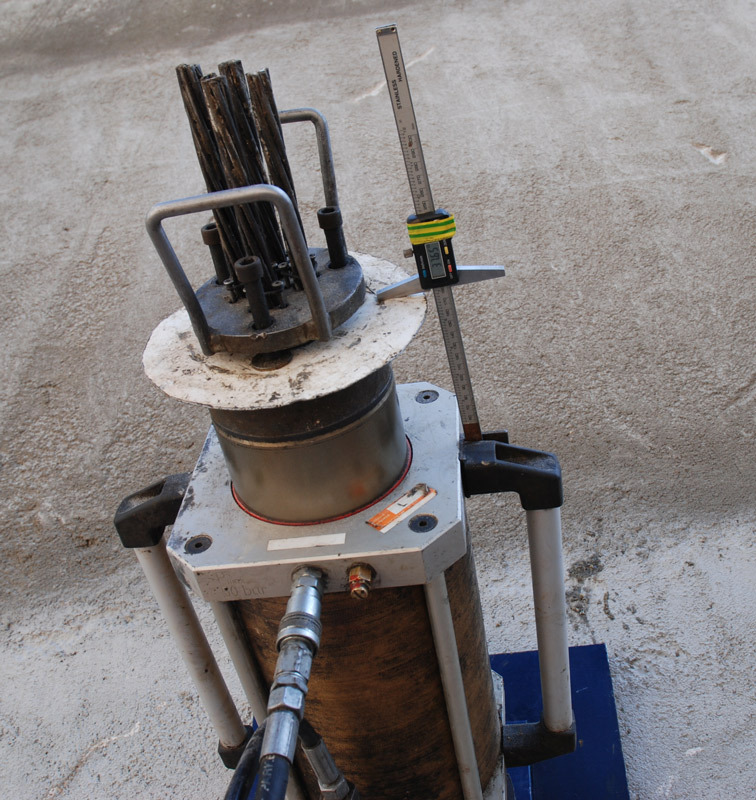 The first solution included injection of the upper 5-metre thick layer of soil, while the second solution included the execution of jet grouting columns of a length of 13 m. A combined solution of both variants was studied as well. 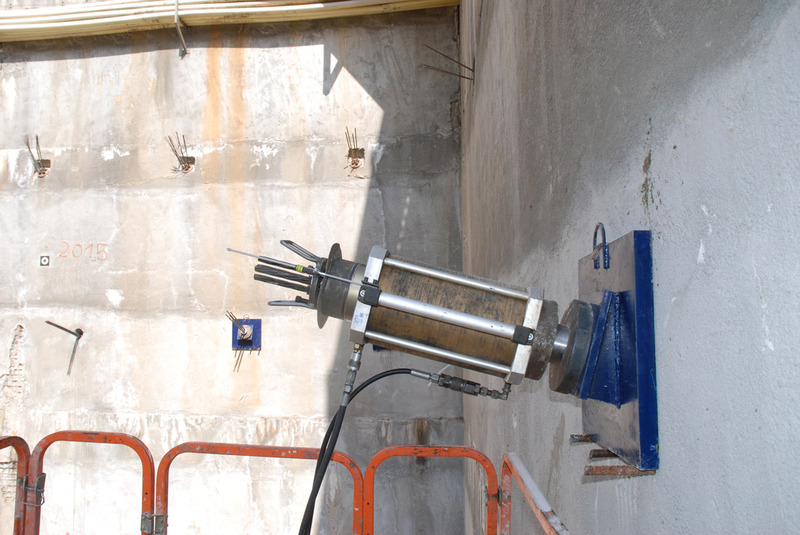 The foundation soil was improved by jet grouting columns in 2008. 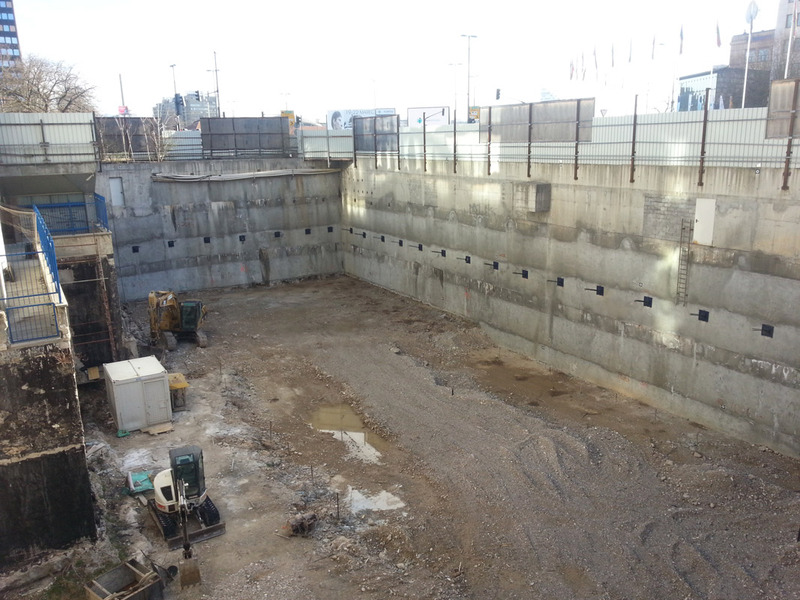 The construction pit excavation was also protected by jet-grouting columns anchored in two levels with pre-stresses geotechnical anchors and additional inclined jet-grouting anchors. The construction pit protection was a temporary construction with a life span of two years. As the pit had been opened for six years, it needed a thorough reconstruction. To serve this purpose, 2D analyses of the excavated pit protection were carried out with additional pre-stressed geotechnical anchors. 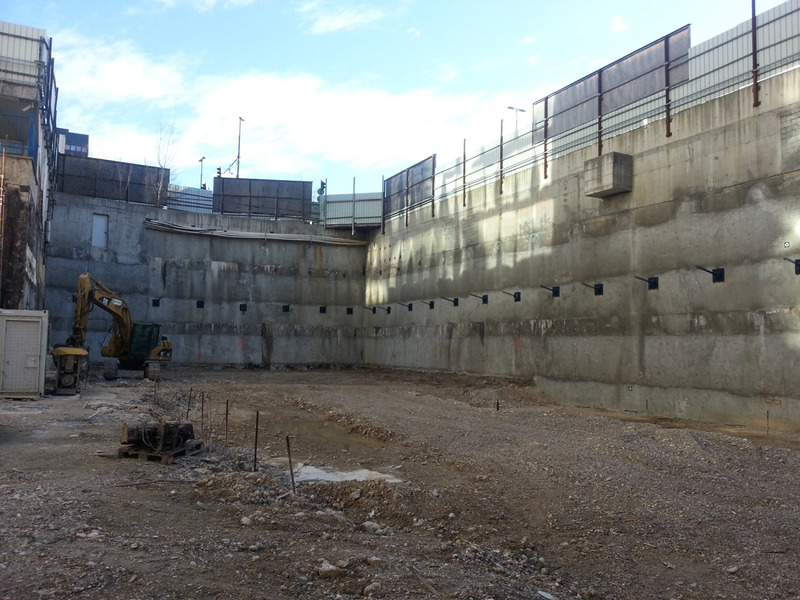 Project typeNew building, reconstruction, engineering structure: improvement of foundation ground, deep foundation, construction pit reconstructionLocationLjubljana, SloveniaArea1,600 m²Inv. value€50,000,000.00 Year(s)2007–2015 project, 2008–2015 executionServicesStructural design: preliminary design, building permit design, execution design, as-built designInvestorFoundation investor: S1 investicijsko podjetje d.o.o. ; Construction pit reconstruction investor: Rastoder d.o.o.